I haven’t got a massive haul, but they are all pieces I’ve had my eye on for a while so I was over the moon when my parcel came. I have been wanting a couple of decorations from Shop Disney for a while now but it always seemed to far away from Christmas to be getting them. 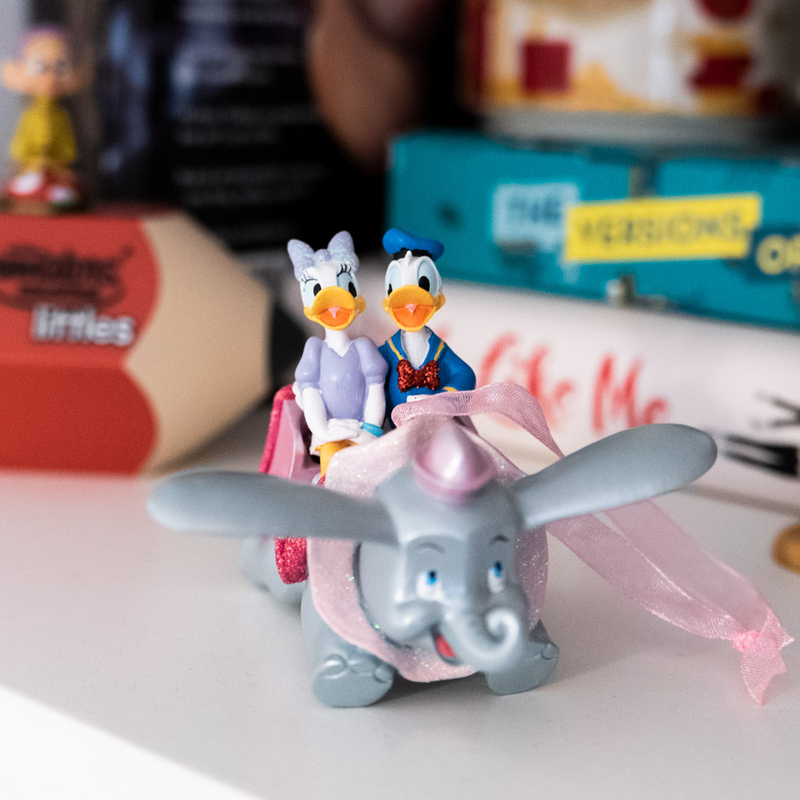 November is an acceptable time to be getting ready for Christmas if you ask me, so I went ahead and ordered the decoration I had wanted the most which is Donald and Daisy on the Dumbo Ride. 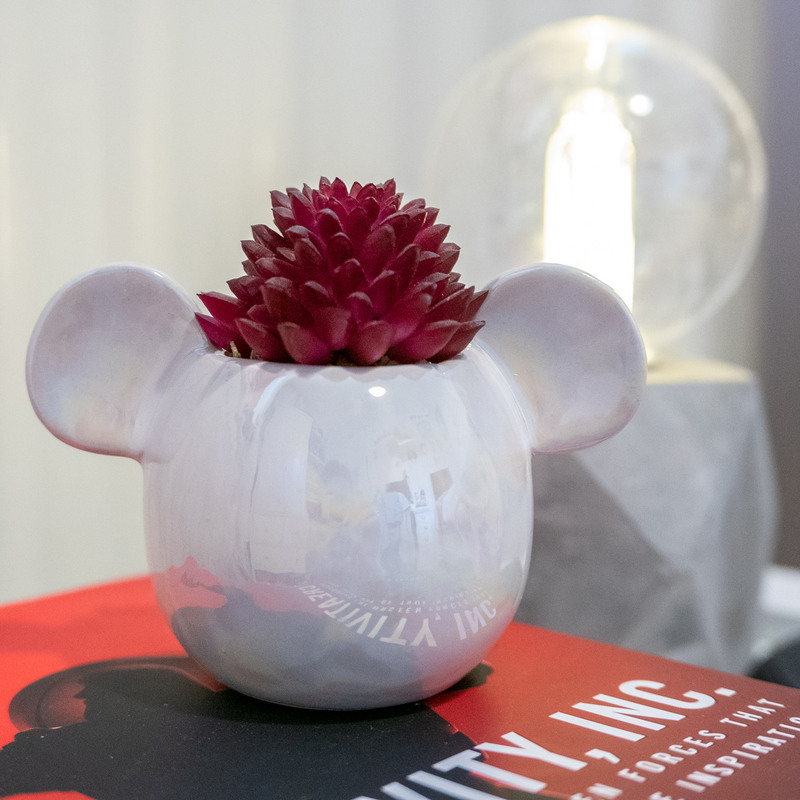 This decoration is originally from Disneyland Paris and as a Disney Parks lover, I am obsessed! It is £9.99 full price but for Black Friday is currently £7.99. I had wanted this Mickey Mouse T-Shirt for so long! Every month I have ended up taking it out my basket as I wasn’t sure I wanted to pay almost £20 for it. Thanks to the discount from Lucy I decided to finally go ahead and order it. I am so happy with it! It is absolutely perfect and I can see myself getting a lot of wear out of it. I am a Women’s Size 12, and this fits perfect. A little bit of room and plenty of length. It is £18.00 full price, but for Black Friday it is only £14.40. The Disney Store in Newcastle is responsible for these last two purchases. I’d seem them online and wasn’t 100% sure but when I saw them in person I fell in love. The first item is one of the pins that come in the test tube style packaging. The packaging is so random but I really love it! 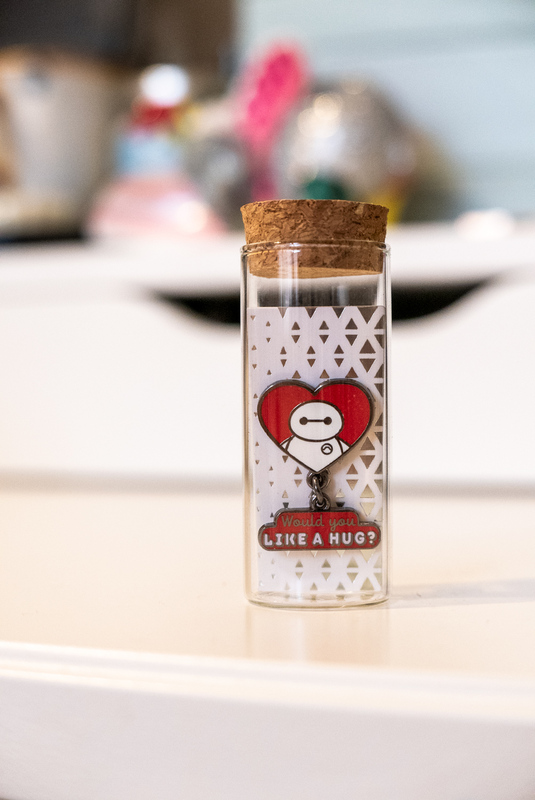 So cute and quirky, I went for the Baymax pin but I’m kind of tempted for the Up one as well… I’m going to keep the pin inside the tube, I think it is too cute not to if I’m honest. They are £8.00 each, £6.40 in the Black Friday sale. Thank you again @lucyroomstoys for the discount code, you are a star!